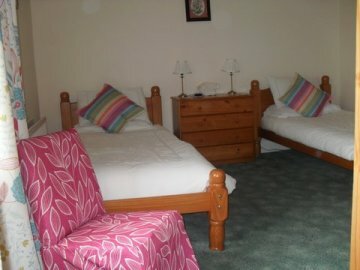 Children reduced rates, & Cot available. 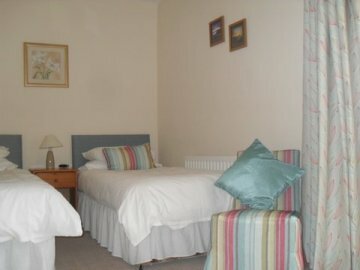 Please contact us for prices and for our special off seaon short breaks. 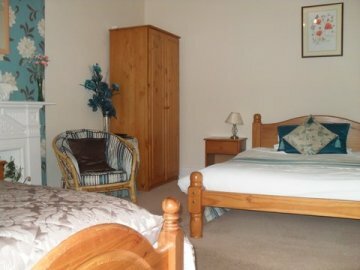 Bedroom 1, Twin beds, ensuite with shower. 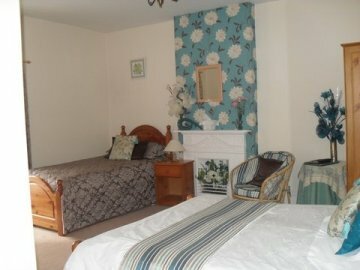 Bedroom 3, Family room - double bed, plus single with roll out bed beneath - en-suite bath and shower. 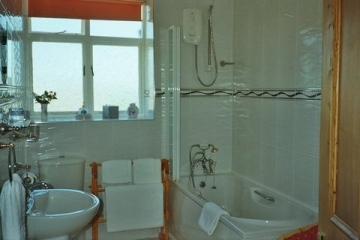 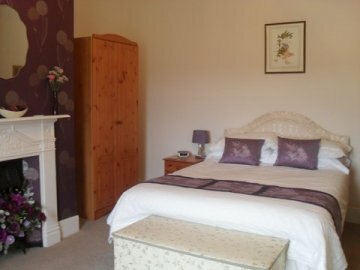 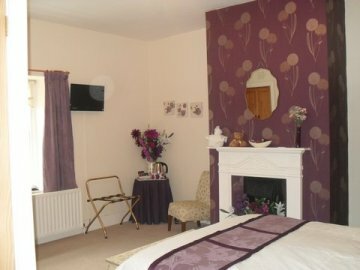 Bedroom 4, Family room - double bed, plus single with roll out bed beneath - en-suite bath and shower.